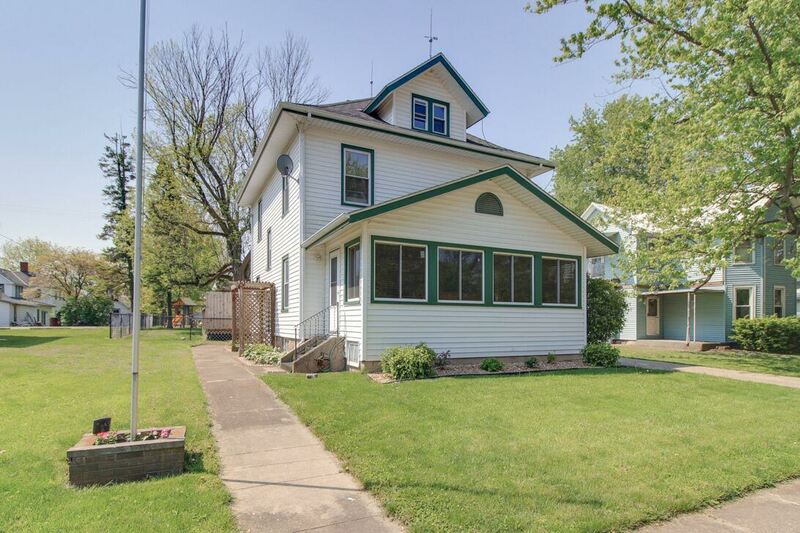 Very charming and spacious 2-story home with tons of character! This 3 BR home features a spacious kitchen, nice family room, large formal dining room, hardwood floors throughout. HUGE oversized 2-car detached garage, fenced yard, large deck. Recently partially finished basement with a family room and bonus / play room. You will love the ample storage space in walk-up attic. Aggressively priced to sell! !